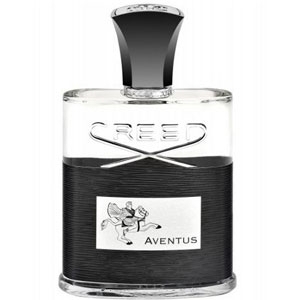 Smoky, burned wood, leather and tar. Birch is processed in Russia and Northern Europe. 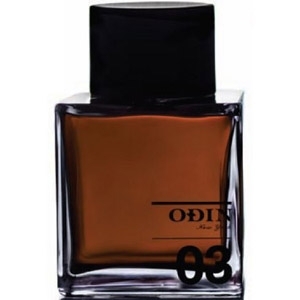 Birch tar oil oil is obtained through slow distillation of the wood. 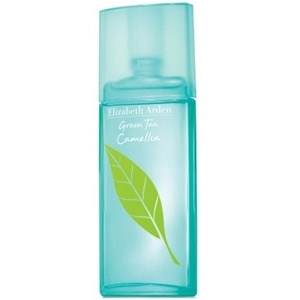 Alkaline processing (dephenolisation), produces products suitable for perfumery. 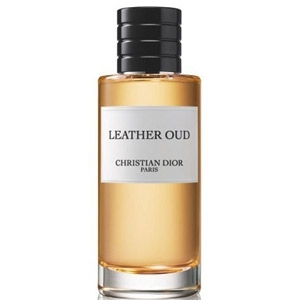 It adds a leathery note to men's perfumes. Birch tar oil is widely used in suede and leather tannery in Russia. 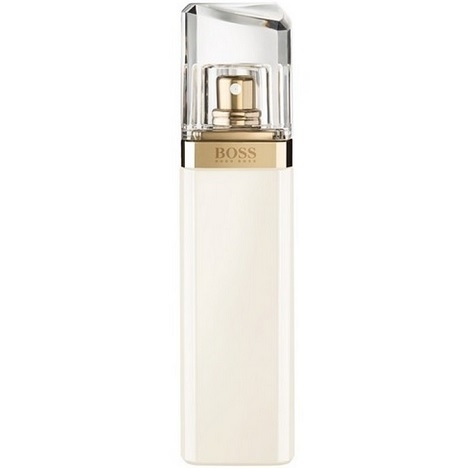 The essence obtained from birch buds is used for hair tonics and some cosmetic products. 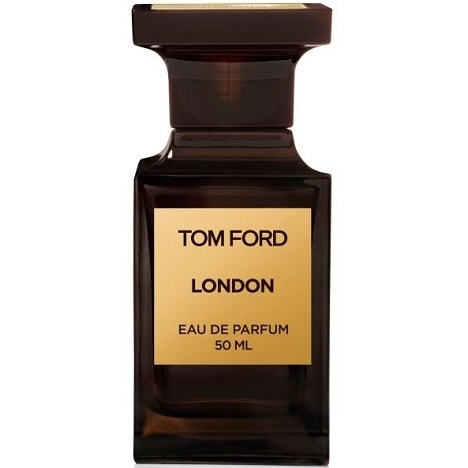 Unrefined wood tar is found in pharmaceutical preparations as well as in lotions and ointments. It is used to flavor chewing gum, toothpaste and root beer. The name 'betulae' has its root in the Latin verb 'batuere', meaning 'to strike'. Birch branches were traditionally used to inflict corporal punishment. The essence of Wintergreen combined with birch bark produced a tea which was popular with the first European colonists in America. Medicinal properties Birch branches tone the skin and improve circulation (as in Scandanavian saunas). 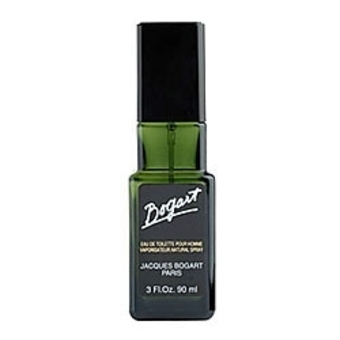 "Lemon blossom and rosemary give the perfume its elegance.Geranium, oakmoss and juniper make Bogart..."
"Boss Jour pour Femme opens with a combination of lime and grapefruit blossom. 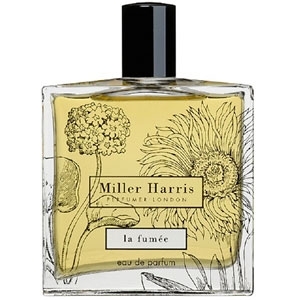 The floral heart..."
"A fairly dry, woody composition, Century opens with fresh, tingling notes of mint and cypress. 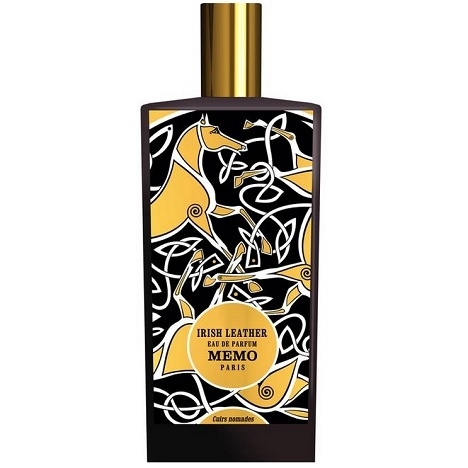 The..."
"Floral tonalities of ylang-ylang, jasmine and orange blossom intertwine at the top. 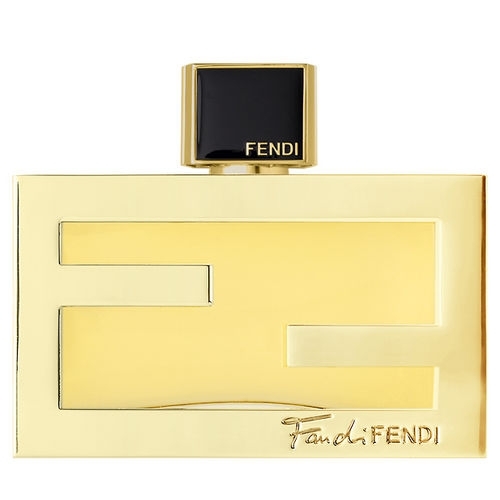 Then the..."
"Fan di Fendi opens with a fresh, fruity note intertwined with a spicy pink-pepper facet. 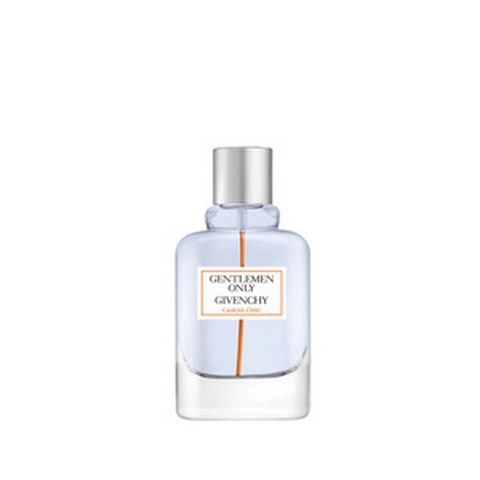 The scent..."
"Gentlemen Only Intense opens with notes of mandarin orange, pepper and birch. 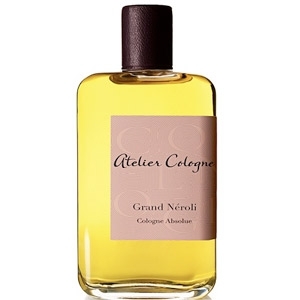 The heart evolves..."
"Composed around neroli, the fragrance opens with citrus. 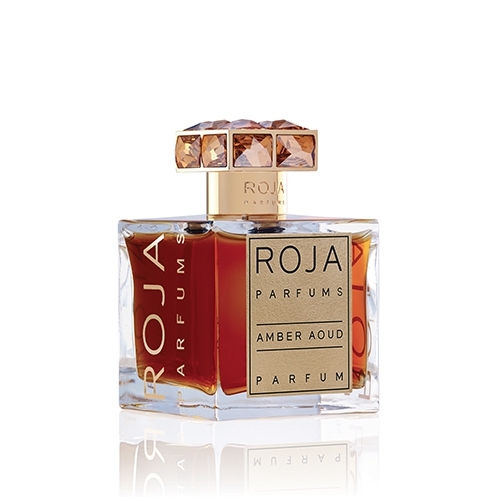 In the heart, you’ll find galbanum and..."
"The composition opens with citrus and green tea. 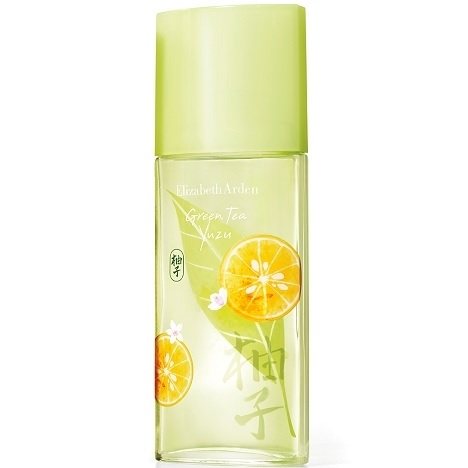 The floral heart blends camellia, peony, magnolia,..."
"The composition opens with citrus, almond and green tea. 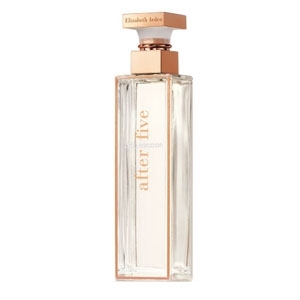 The fruity heart blends cherry blossom,..."
"Green Tea Honeysuckle opens with boysenberry and citrus notes of mandarin, lemon and neroli. 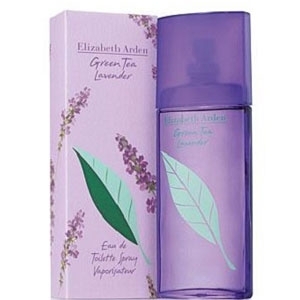 The..."
"Along with citrus, tea and aromatic notes, the fragrance contains organic Bulgarian lavender. 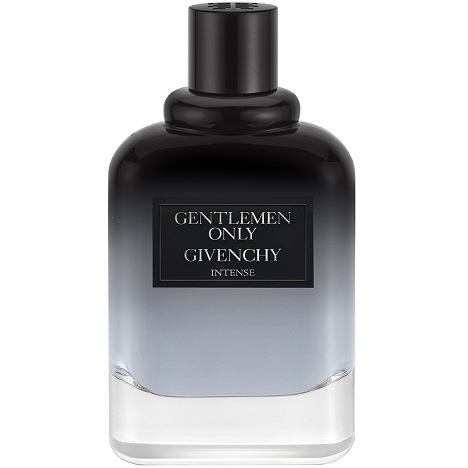 This..."
"Opening with bergamot, lemon and petitgrain, the fragrance celebrates green tea and yuzu. 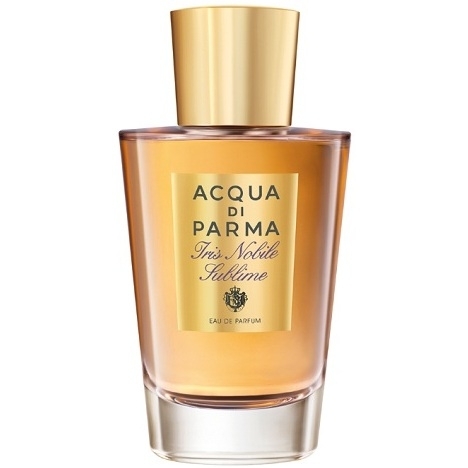 The heart..."
"Iris Nobile Sublime blooms with fresh notes of mandarin orange, neroli and ylang-ylang. 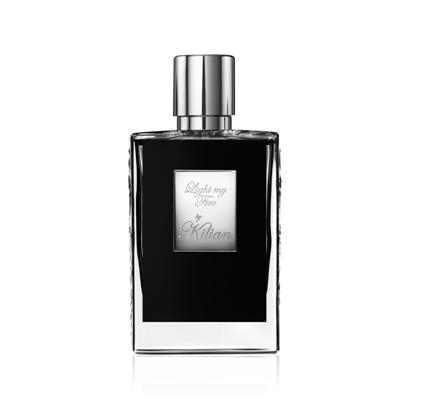 The heart..."
"Irish Leather opens with pink pepper, clary sage, juniper berry and green maté absolute. 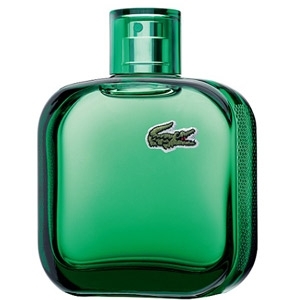 The heart..."
"Lacoste’s L.12.12 Vert opens with a cocktail of fresh, fruity notes: grapefruit, bergamot and..."
"The fragrance’s powerfully spicy opening combines frankincense, cumin and elemi (a resinous note..."
"Spicy tobacco leaves top notes are enhanced by the depth and dryness of patchouli and vetiver. 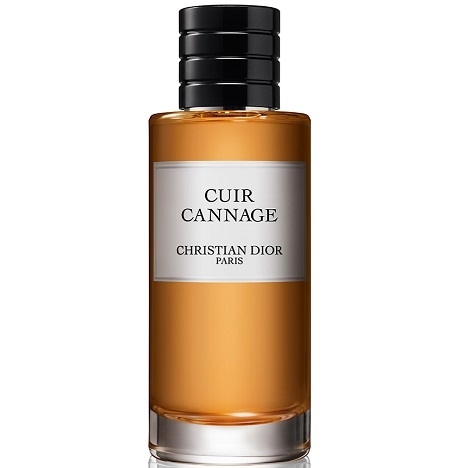 The..."
"London opens with a cocktail of spices: pepper, saffron, cumin… Composed of cistus, honey and..."